Announcement Hello! Welcome to Cheeky Monkey Home! 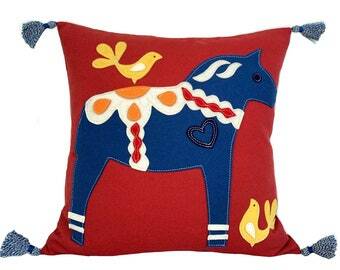 We create wool felt applique pillows and accessories made with gorgeous 100% wool felt. Every piece is made by hand, with a commitment to unique design, a passion for the handcrafted, and a love for beautiful things. We hope you have a few minutes to look around our shop! Let us know if you have questions or would like to discuss a custom order. 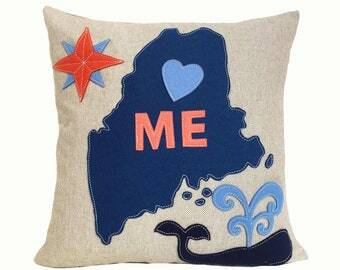 We design, hand cut and stitch every piece in our studio in Belmont, MA., and we make almost everything to order, so for most items we require 3 weeks to ship. Please let us know if you have special timing requirements and we will try to accommodate you. 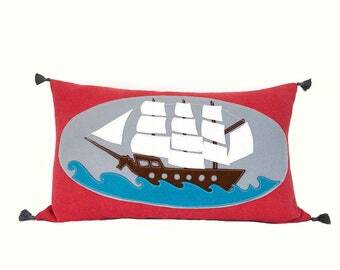 Contact us directly for wholesale orders at holly [!at] cheekymonkeyhome.com. © 2012-2024 Copyright. All Rights Reserved. Hello! Welcome to Cheeky Monkey Home! 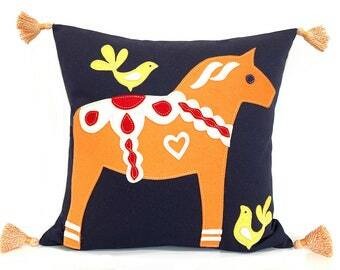 We create wool felt applique pillows and accessories made with gorgeous 100% wool felt. Every piece is made by hand, with a commitment to unique design, a passion for the handcrafted, and a love for beautiful things. 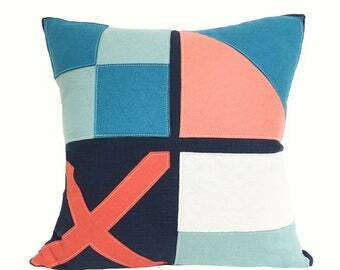 I love this pillow by CheekyMonkey! It is extremely well made and looks amazing in the sun room of my Nantucket home! Absolutely beautiful quality! 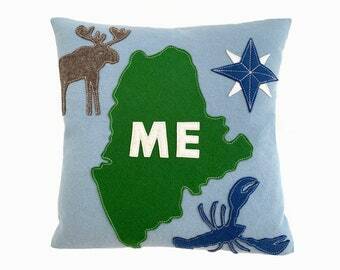 All of my Nantucket friends went crazy when they saw it. I Love You (Eye Heart U!) 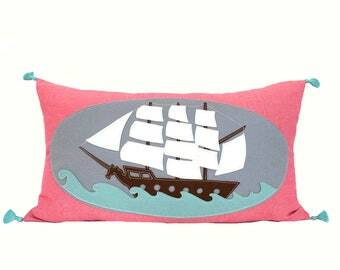 Pillow in Coral Pink Wool Felt with Blue/Brown/Green Eye Applique, Perfect Mother's Day Gift! Hello and thank you for visiting Cheeky Monkey Home! Cheeky Monkey Home makes unique wool felt applique pillows designed and handcrafted in Belmont, Massachusetts. 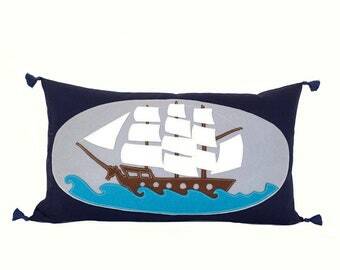 Our purpose is to create the most unique and joyful pillows for your living space using vivid colors, fresh designs and excellent craftsmanship. We are committed to using the highest quality materials to create products that are beautiful, durable and timeless. At Cheeky Monkey Home, we design, hand-cut and stitch every pillow in our studio to our high standards for quality and beauty. We have perfected a richly layered applique technique using 100% wool felt in radiant color combinations set against 100% cotton or linen base fabrics. Our pillows come with a down/feather insert, and every piece is finished with decorative topstitching details, a hidden zipper and custom trimmings. Our collection of fresh and inspired designs is growing and changing all the time, reflecting the discoveries we make in the creative process. We do not mass-produce or carry huge inventory, preferring the flexibility to respond to spontaneous inspiration, customer interests and exciting new materials. After a career in museum administration, owner Holly Johnson was drawn back into the studio when her first son was born to pursue her artistic passions. 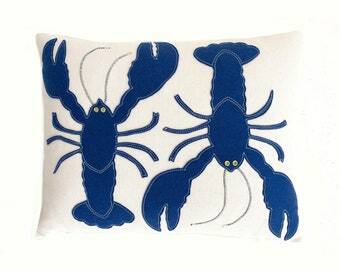 As a new mother, she found a gap in the marketplace for unique children’s décor and began painting murals and sewing pillows for young families and kids around Boston. An old set of floor cushions that her toddler boys played with every day sparked the idea for Cheeky Monkey Home. Seeing how intrinsic (and threadbare) these cushions became in fort-building and jumping games, she was inspired to reinvent them in durable fabric and exciting designs. Soon thereafter, she discovered the amazing qualities of wool felt (durable, fade resistant, eco-friendly and gorgeous) and knew this was the perfect material for her pillows and floor cushions. 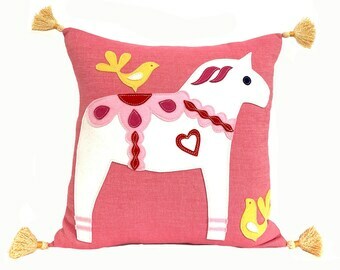 Imagining the warmth, color and beauty her pillows could bring to every home, Holly launched Cheeky Monkey Home in 2012. I hope that you enjoy our products as much as I do, and keep coming back to see our newest designs! Thank you for visiting us at Cheeky Monkey Home! I am Holly Johnson, owner of Cheeky Monkey Home. I learned to sew and paint as a child and have not stopped since. I love many things in life, but my true passion is making art, and being with my wonderful husband, two sons and my dog, Piper. Hello and welcome to Cheeky Monkey Home! 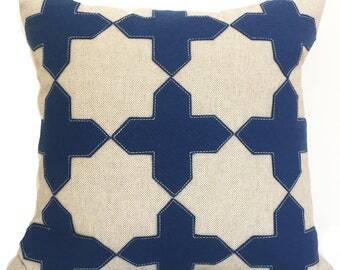 We hope you enjoy our collection of pillows and floor cushions, and our ever-changing accessories. Our products are made from the finest merino wool felt, in a wide range of brilliant colors. 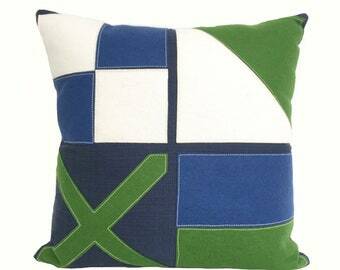 Our pillows and floor cushions are made with the greatest care in our Belmont, MA studios. Most of our products are made to order so that we have the freedom to create a wide and growing variety of designs. We view every piece as a work of art and a labor of love, and we are committed to maintaining the highest artisan quality in everything we make at Cheeky Monkey Home. Please send us a convo if you are interested in wholesale. Thank you! Items in our current collection are returnable within 30 days from date of delivery. Items must be unused and in perfect condition, and returned in original packaging. Custom orders are not returnable for any reason. Payment for all Cheeky Monkey Home products is due in full at time of order. Please allow 3-4 weeks until the ship date for all products in the Cheeky Monkey Home collections, as they are typically made to order. Timing for custom orders may be longer depending on the project. If you require faster production, please let us know and we will try to accommodate you if possible. Listed shipping cost includes First Class or Priority Shipping depending on where it is begin shipped and the size of the package. Expedited shipping can be arranged for an additional charge. Please let us know if you require additional insurance, special delivery or expedited services at the time of your order so that we can be sure to meet your needs. -Shipping times may vary depending on where you are located outside the United States. - Import duties, taxes, and charges are not included in the item price or shipping charges. These charges are the buyer's responsibility. - Please check with your country's customs office to determine what (if any) additional costs there will be prior to making your purchase. - These charges are normally collected by the delivering freight or shipping company, or when you pick the item up, and are not charged by Cheeky Monkey Home. Here is a link to give you the approximate costs you may incur with international shipments: www.dutycalculator.com/new-import-duty-and-tax-calculation. All of Cheeky Monkey Home products are made right here in our Belmont studios, with the greatest care. While we make our designs again and again, every piece is slightly different than the last, because they are made by artists, not machines. This is part of what makes us unique, and we like the variation and personality that this brings to our products, and we hope you do too! We love to do custom designs for our clients. Please write to us and tell us what you have in mind! If you have photos of the room or decor you wish to match, that is always helpful. Custom designs add time to our process, and we typically charge $50 - $100 extra for a custom design, depending on its complexity. If you desire a different color combination using an existing design that we offer, there is usually no extra charge. We are happy to create your favorite design in any of the colors we offer! Just send a note before you place your order and we can create a special listing for you.